Love to crochet!! Looks like it has lots of Great patterns!! I needed some new ideas. 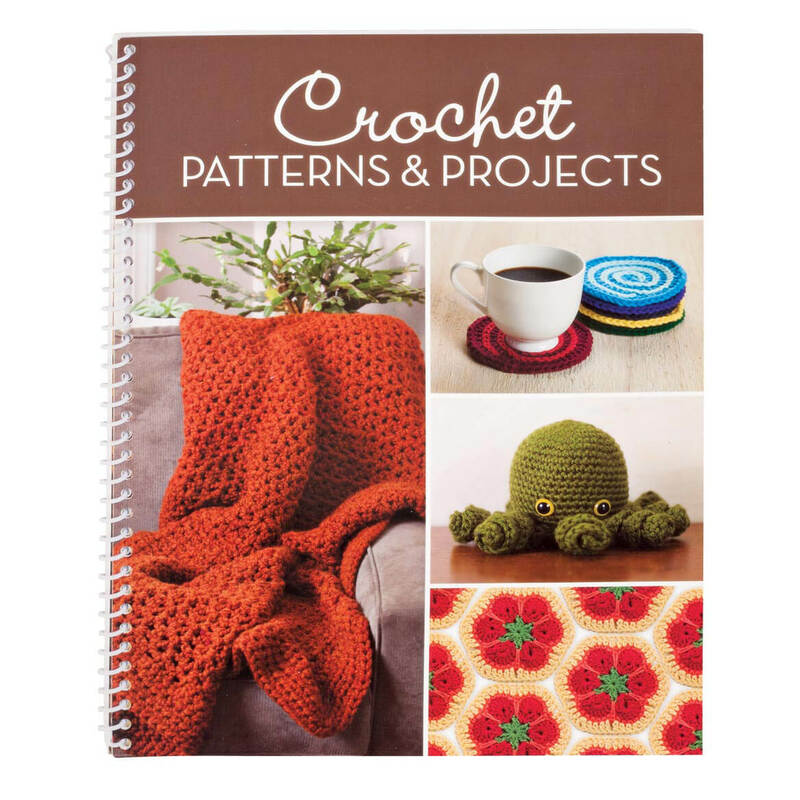 For ideas on new crochet projects. For mom her memory is not so good so the helps.